As part of our #ScrumsOrSequins campaign, we spoke to Rugbytots founder and MD Max Webb. He told us how Rugby Tots was set up to fill a gap in the market and why it’s a great way for boys and girls to learn new skills. You say that Rugbytots was set up to fill a gap in the market. What would you say this was? When I started Rugbytots there was no such thing as a Rugby Play Programme anywhere in the world. In 2006 I had three boys under three and as a keen player and huge fan of the game I wanted them to get involved. There seemed to be an offering for every other sport but no Rugby. The real gap though, in my opinion, was creating a programme that truly inspired and enhanced confidence in young children. The Rugbytots way is very unique. The atmosphere we generate in a class is like nothing else out there. That for me is the real gap we have filled. 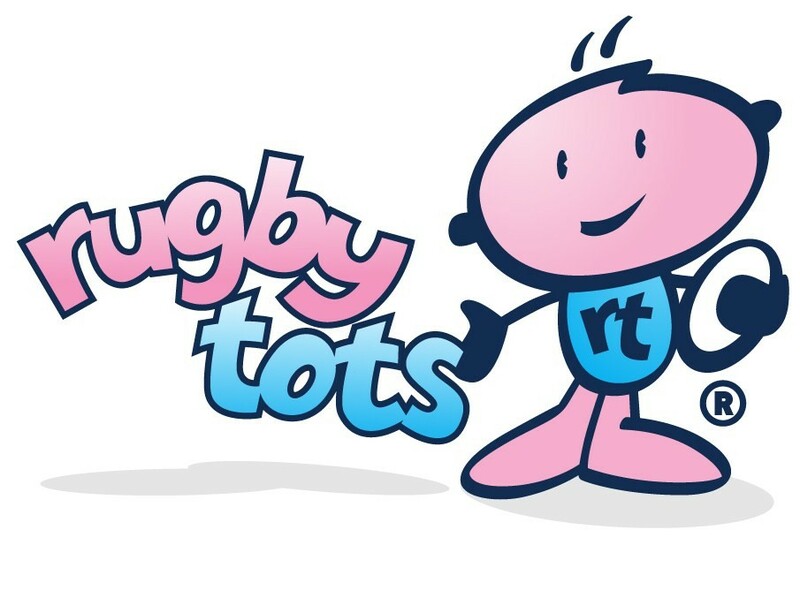 Those reading this who have been to Rugbytots will know exactly what I mean and for those who haven’t – what a time to try with the World Cup on our doorstep! Rugby is a great way to keep fit and active. In what other ways does playing rugby benefit young children? It’s a chance to make new friends, be part of a community and play a game that promotes incredible core values such as sportsmanship, teamwork and respect. Do you get as many girls as boys in your classes? If not, why do you think this is? We get our fair share of girls attending Rugbytots and they absolutely love it. I don’t think we can do much more to encourage girls; it’s just a fact that some parents will feel it’s not for them. It’s a parents prerogative and all we can do is make sure our classes are the best out there for this age group. Our programme is non-contact, educational, dynamic, exciting and packed full of fun and games that will build confidence. Recent media reports say that women’s rugby is one of the world’s fastest growing team sports. Why do you think this is? There is no doubt that the success of women’s rugby at international level has had an impact on general participation numbers across all levels of the women’s game. It’s a fantastic team sport that requires multiple skills and a certain level of commitment and determination. Why wouldn’t you want to play a game like that….male or female?! What advice would you give to boys and girls who are keen to pursue a career in rugby? My advice would be it’s great to have dreams and aspirations but most importantly, go out there and continue to have fun and enjoy playing with your mates. What are you looking forward to most about the Rugby World Cup? It’s very exciting to have a Rugby World Cup on home turf and I am lucky enough to be going to a few games with my boys. For me, there is something special about a world cup, when you look at the different cultures coming together, different styles of play…I find it fascinating. And for our Rugbytots we have many competitions, themed classes, fantasy leagues for parents, a World Cup bake off and much more madness to look forward to. They look too sweet practicing in the parks. I would definately recommend this club for little ones. I’ve always said the parents on the sideline of rubgy games are much the most fun! When my boys played for Battersea Ironsides I loved the Sunday morning games and obligatory drink in the club that followed. A very friendly bunch of people and much less agressive than parents supporting their kids playing footie (in my experience).